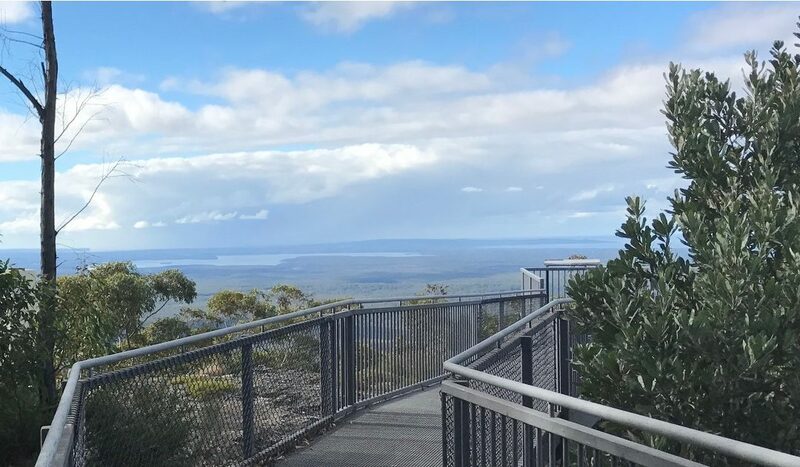 Situated at the Showground, Hanging Rock in Nowra is a picturesque spot for a picnic and a walk at the historic Ben’s Walk track. 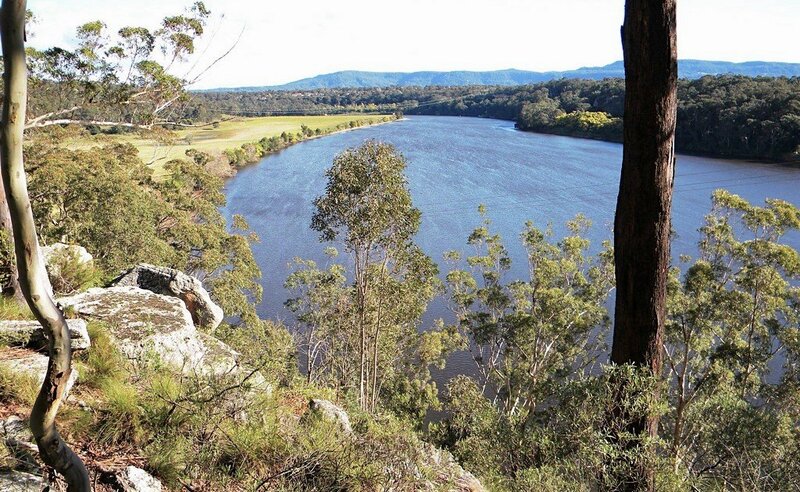 Here you can look out over the Shoalhaven River as it winds its way upstream, a peaceful sight. The Shoalhaven Zoo and Bundanon Trust are situated on the opposite side of the river a little further upstream. Contact us if you would like us to create a bespoke picnic hamper for your picnic. A truly magnificent setting, taking in the sheer beauty of nature. The lookout spans the coastline from Gerroa in the north down through to Swan Lake in the south. This lookout is fully wheelchair accessible. Cambewarra Lookout always gets guests by surprise. 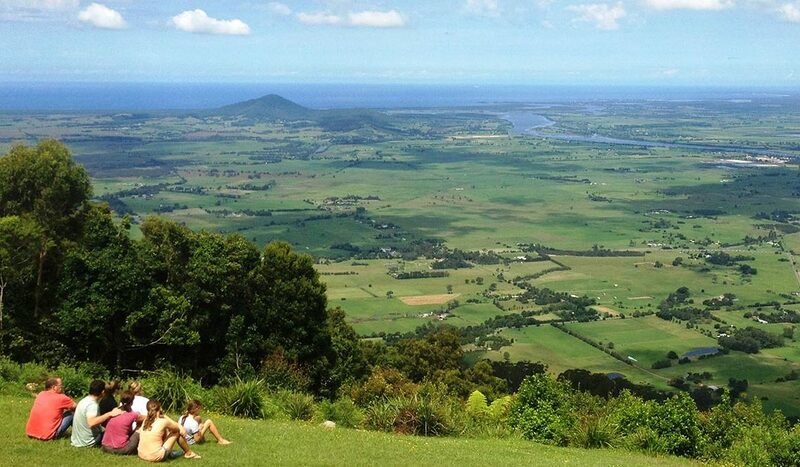 After a scenic, winding climb by car up Berry and Cambewarra Mountain, the lookout features a lush grass lawn in front of The Lookout Café where you can sit and watch the world from the mountain range to the coast.